The Harley-Davidson® Softail Slim® is an iconic bike that’s long been a standard of the Harley-Davidson® Softail lineup. With classic hardtail looks, unique softail comfort, and big Harley-Davidson® V-Twin performance, this is the perfect bike for riders in the Los Angeles and Inland Empire, CA area. Find out more about the latest Softail Slim® here at Riverside Harley-Davidson®. 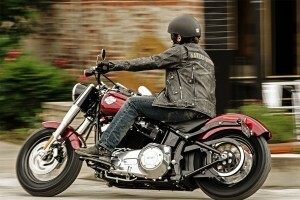 The Harley-Davidson® Softail Slim® is a modern day classic packed with smart features and unique styling. 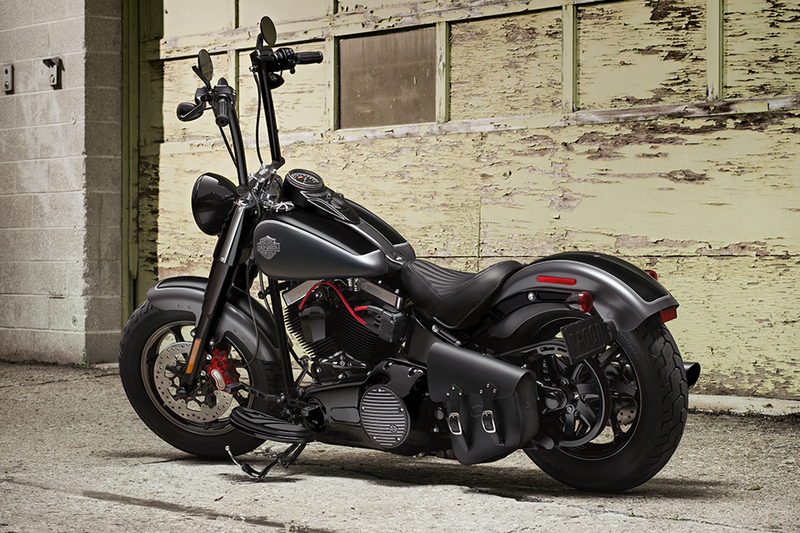 Hidden Rear Shocks: Like all Softail® models, the Slim® features a unique hidden suspension. This offers a rigid look with none of the bone-shaking feedback. 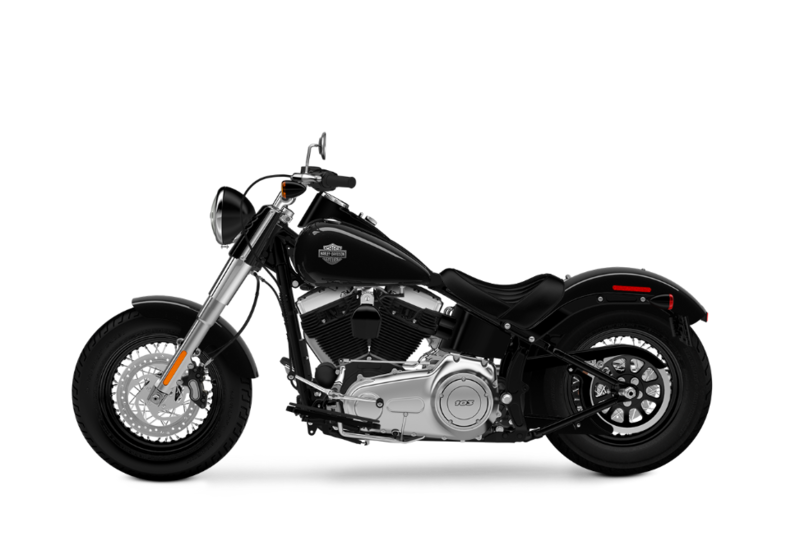 Narrow Rear Profile: With an aggressively chopped fender and narrow rear tire, this bike is about as stripped back as possible. Three-in-one stop/turn/tail lights also cut down on the clutter in back. 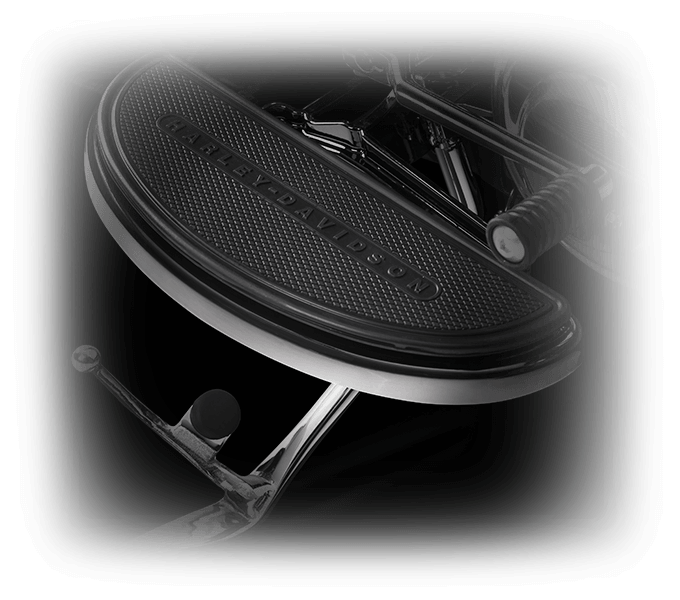 Round Air Cleaner Cover: This classic, gloss black air-filter cover provides a gleaming black focal point that perfectly matches the Softail Slim®’s dark custom style. 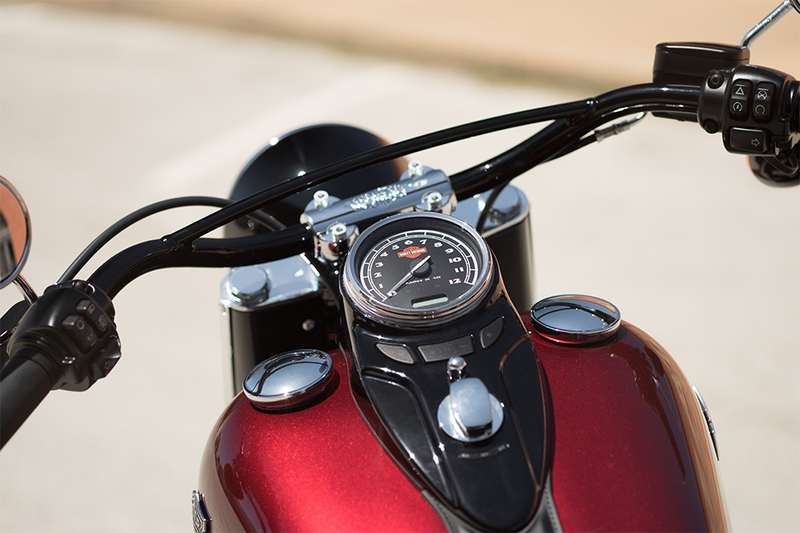 “Hollywood” Handlebars and “Cat Eye” Console: These classic handlebars make it easy to grab ahold and get on with your ride. 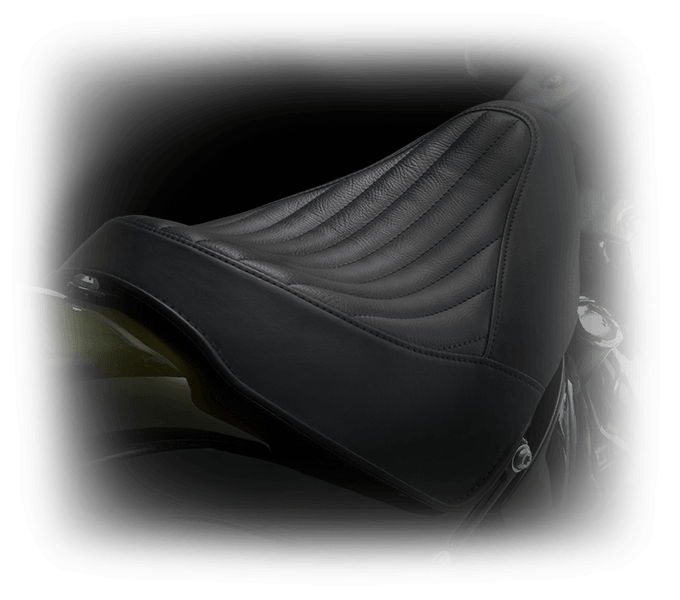 The Cat Eye Console is a clear throwback to the glory days of cruiser styling, and it puts all the info you need on top of the tank. 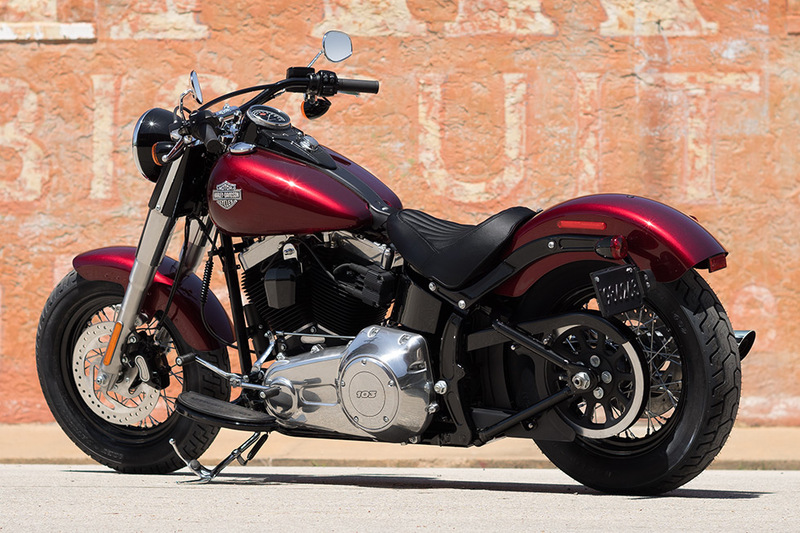 The Softail Slim® gets all the power you’ll ever want from the high output Twin Cam 103BTM. High Output Twin Cam 103BTM Engine Heritage: Thanks to decades of research and real world development, the Harley-Davidson® V-Twin is just about perfect. 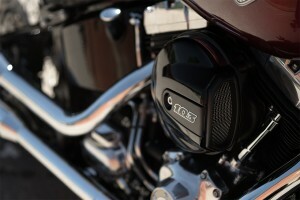 The Twin Cam 103BTM delivers the famed durability and power that you expect from a Harley-Davidson® engine. 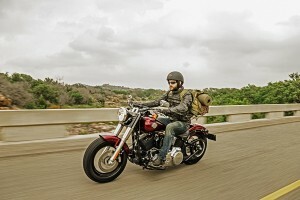 High Output Twin Cam 103BTM Engine Power: This modern engine provides enough muscle to pass or merge with ease, and you can run at a lower engine speed when you’re on the freeway for smoother, quieter operation. 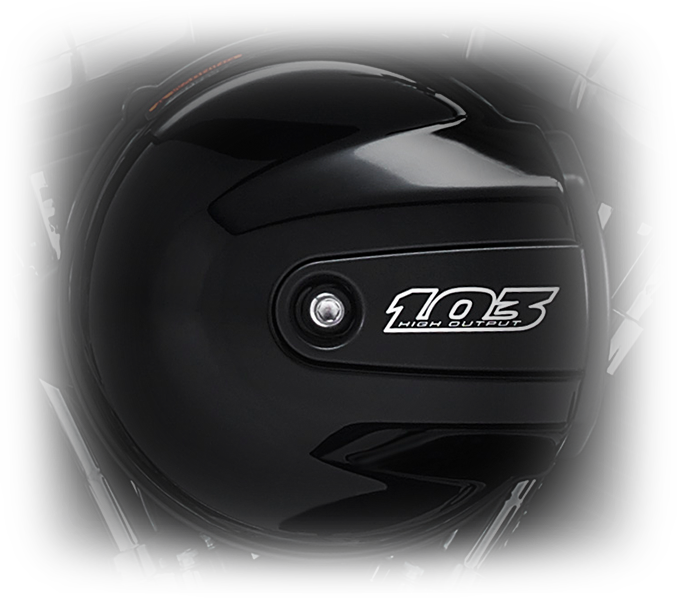 High Output Twin Cam 103BTM Engine Innovation: The latest Twin Cam 103BTM delivers performance thanks to modern technologies like electronic fuel injection and lightweight alloy pistons. 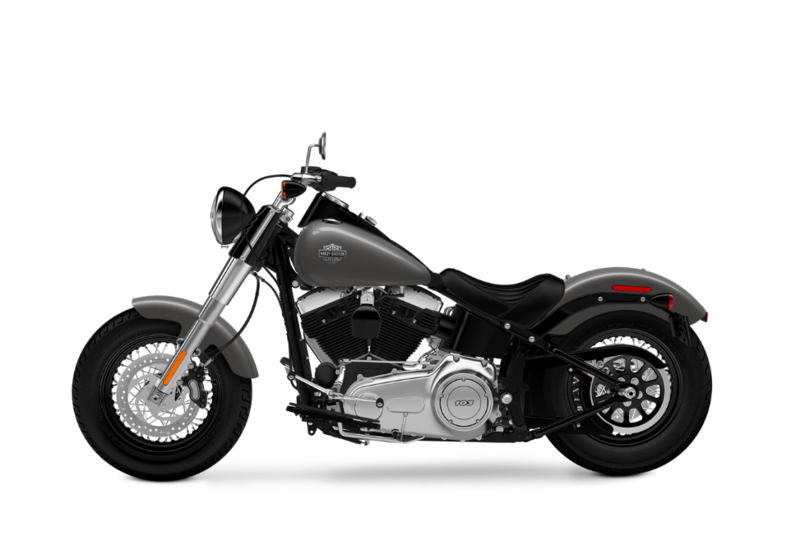 Pure Harley-Davidson Styling: The Softail Slim® showcases a unique, low profile style with a gloss black air filter cover, medium gray finishes, and black powder coated heads. 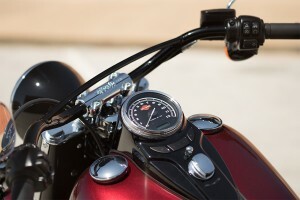 Six-Speed Cruise Drive® Transmission: The Six-Speed Cruise Drive® transmission gives you easy control over the big V-Twin. It’s never a problem to shift up or down to stay in the middle of the wide powerband. 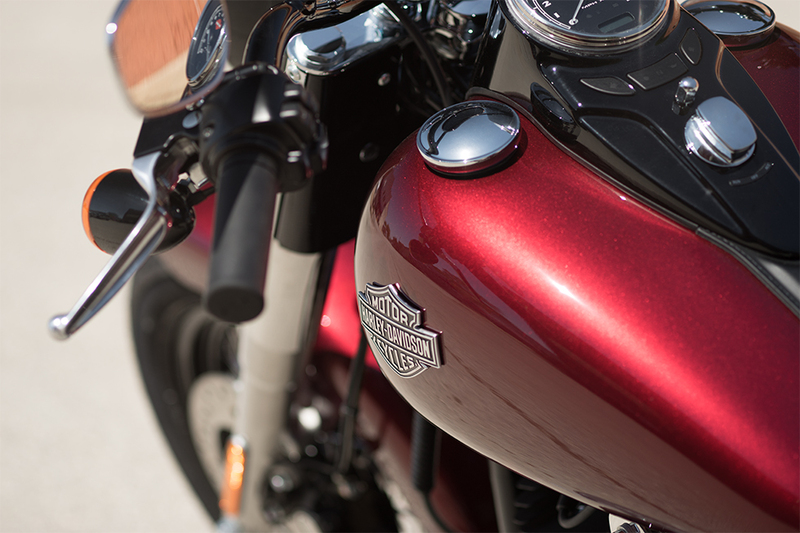 Comfort is always a priority, whether you’re riding around town or out in the country. Half Moon Foot Boards: These distinctive half moon floor boards are more than just a place to rest your boots. 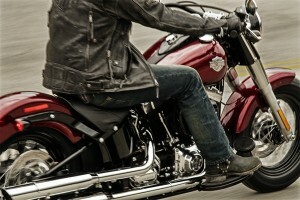 They also offer rubber isolation to keep unwanted road vibration from reaching your feet. Low Seat Solo Seat: The Softail Slim® is a solo ride. 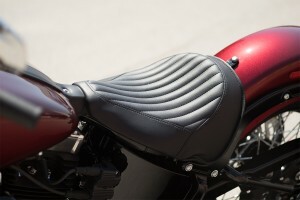 This low slung saddle puts you way down deep on the bike for that upright cruising position. 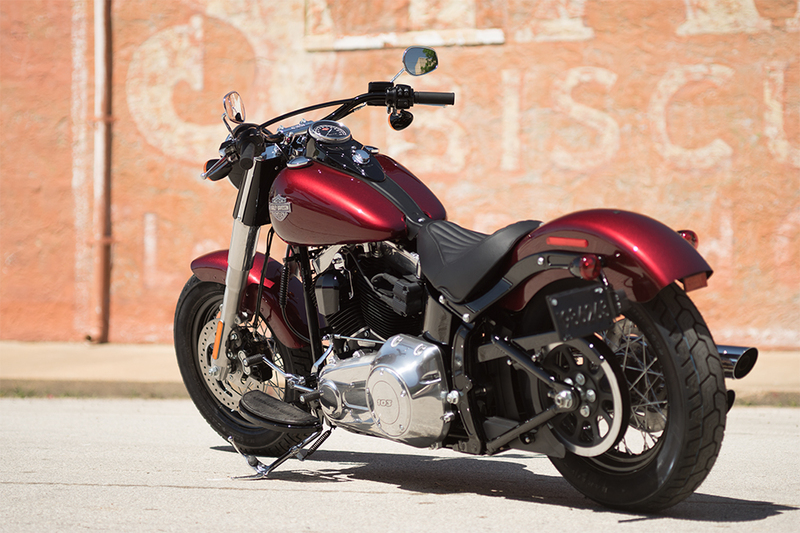 The Softail Slim® offers bold style and advanced handling dynamics. Front Brake System: Upgraded brakes give you the power to slow down faster, and that means you can ride faster. 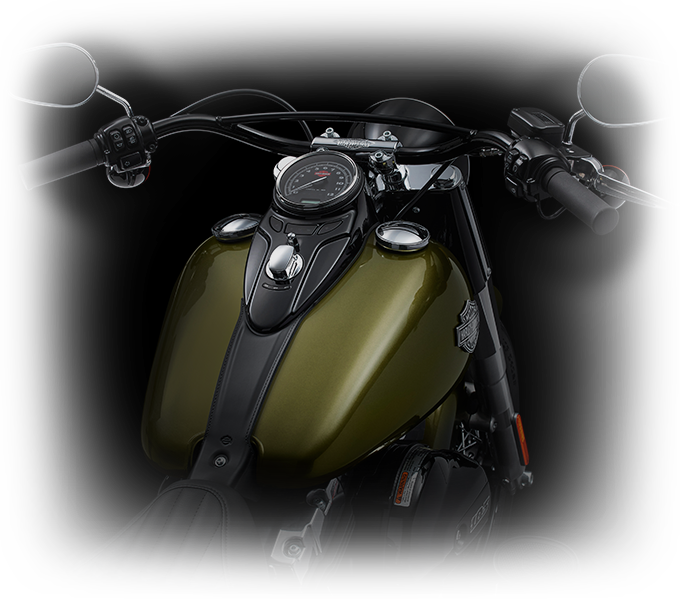 New features include a 4-piston fixed caliper with 32mm and 34mm pistons, premium caliper piston coating, and a 300mm rotor. 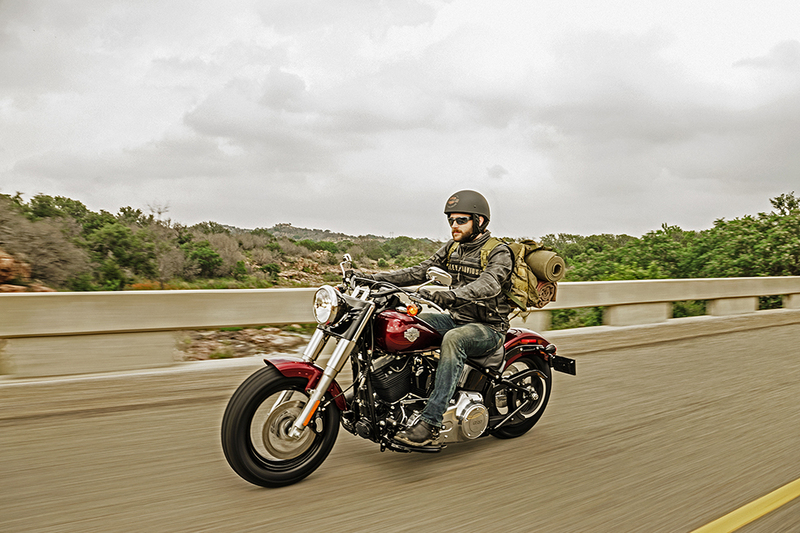 Dunlop® Tires: These premium tires are designed to offer both exceptional handling and long-lasting durability. 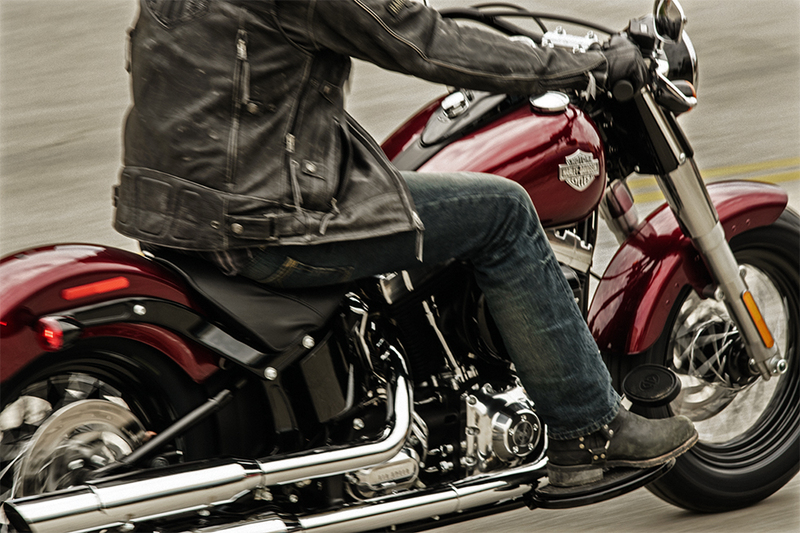 With modern compounds and advanced tread patterns, these are contemporary tires you can depend on. 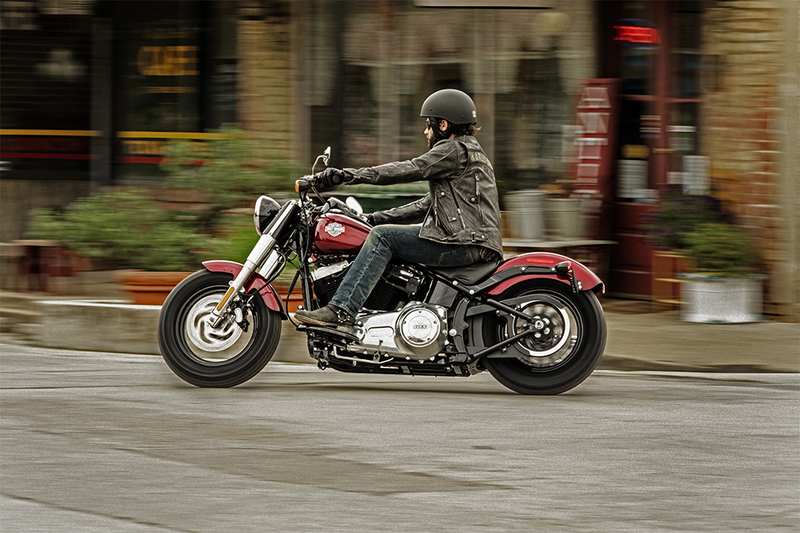 Easy Handling: The Softail Slim® offers quick handling, making it a breeze to maneuver around tight spaces or along the open road. It’s also easy to lift it off the stand, and the low slung saddle makes sure you’re within easy reach of the road. Ergonomic Hand Controls: These controls are designed around you and the perfect riding position, so you’re always feeling confident while riding this bike. The Softail Slim® also offers some of the latest technology available in contemporary motorcycles. Standard Anti-Lock Brakes: Grab ahold of these brake levers and you know you’re going to slow down fast. 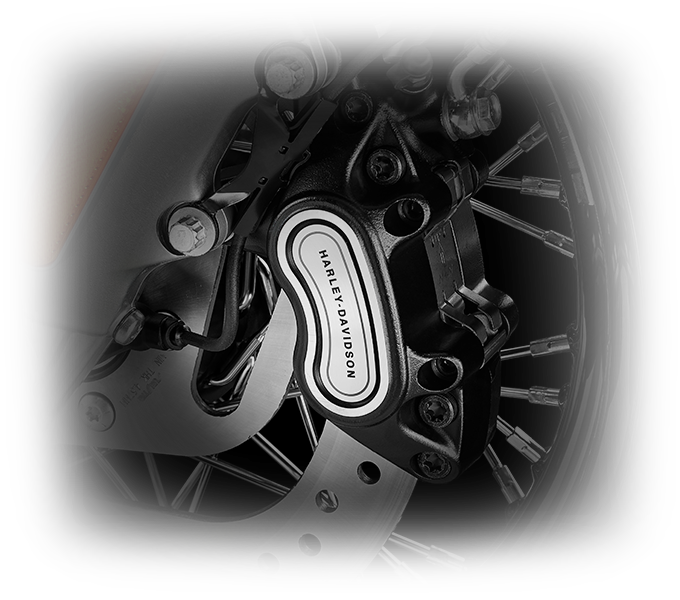 Antilock brakes allow you to brake quickly without worry of locking up your wheels. 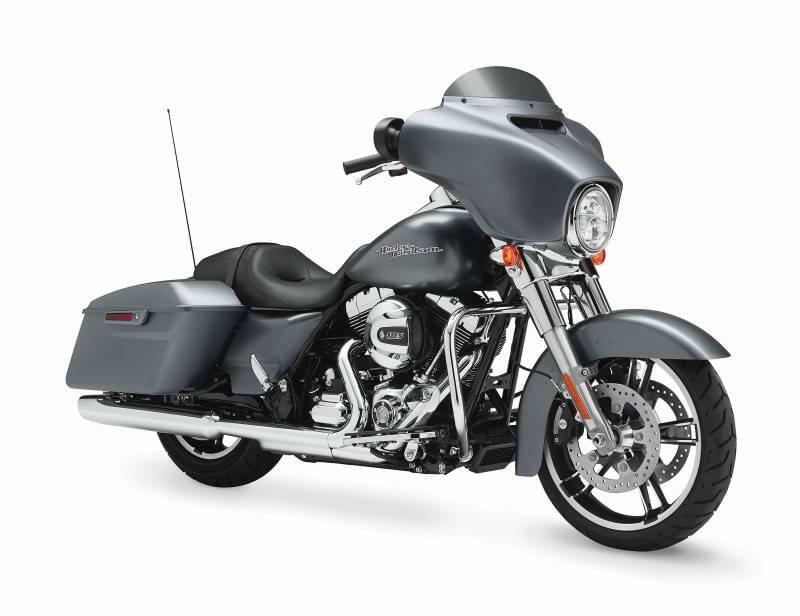 H-D® Smart Security System (Optional): If you’d like to protect your ride, then consider upgrading to this wireless security system. 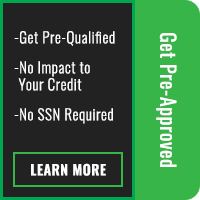 It automatically activates when you step away thanks to a wireless keyfob.